How to Use Mycelium Bitcoin Wallet? 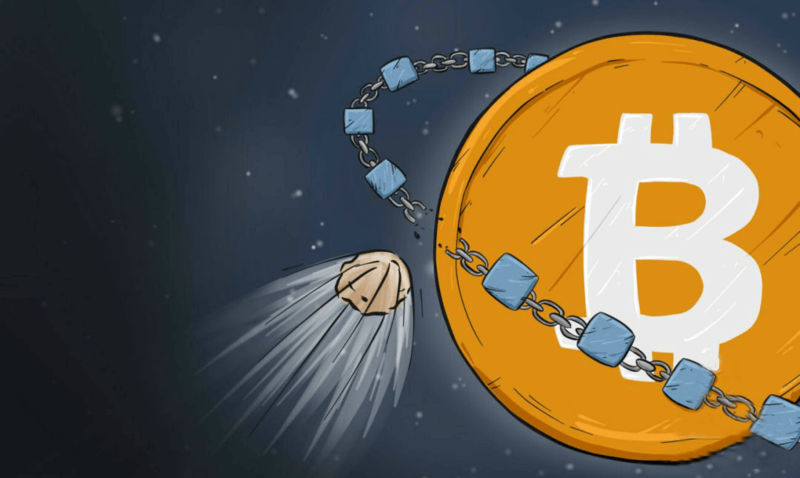 How to Receive Bitcoin Payments? Does Mycelium Have a Mobile Wallet? This article is concerned with one of trading platforms, a Mycelium bitcoin wallet that is available on mobile environment only. 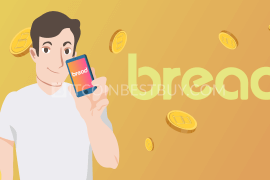 We list main features of the platform, as well as step-by-step guide of procedures on how to receive and send bitcoins from the Mycelium wallet. Download the Mycelium wallet from Google Play Store or App Store. Install the app on your phone and create an account. Go to the Mycelium marketplace by clicking “Buy/Sell bitcoin” and locate a trader’s ad near your location. Check out the trade requirements in the ad and click “Buy” to initiate chat. Follow the guidance provided by the seller and send payment request through QR code. Receive coins and check your balance. 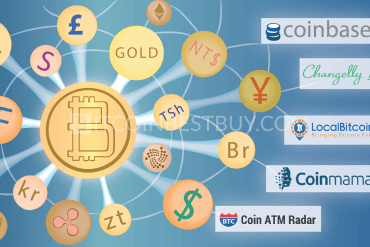 With growing network, different trading platforms have been developed for bitcoin transactions to take place. 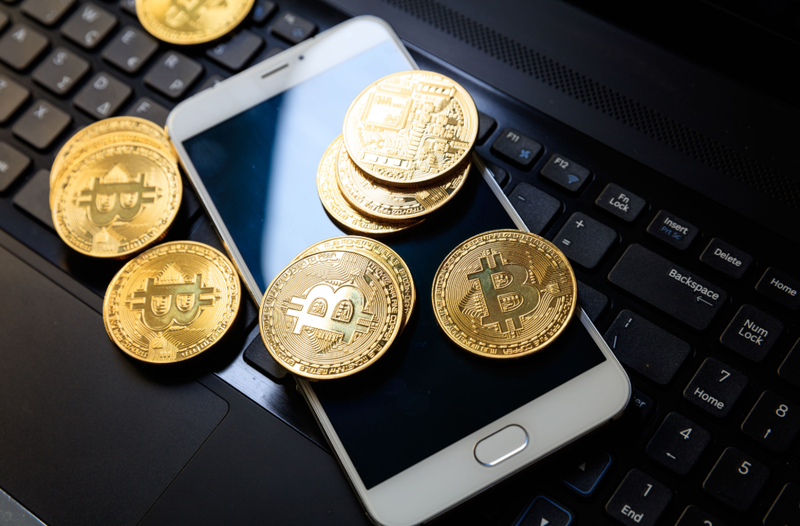 Mobile platforms, iOS and Android are pushing their way through the industry, as many exchanges and wallet service providers are entering the tap market. 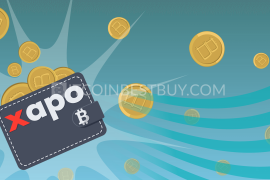 Traders are demanding easier and faster ways to buy and sell bitcoins than ever before and phone apps can be seen as one of the methods that can accommodate such need. Mycelium wallet is one of the reputable and reliable bitcoin platforms. The following information would be useful for those, who prefer mobile apps to make different trading operations, as that’s the only way to use Mycelium. integrated with Cashila and Glidera, allowing SEPA (Europe) zone payments. In this section, we will show you how to setup your Mycelium wallet and make the best use of the available functions and features that platform offers for its clients. It started out as a wallet platform only at its beginnings, only to add P2P exchange marketplace later on. To start off, download the app to your smartphone at Google Play Store and install the APK file. You can do this on an iOS device as well, since the development team included iPhones within its portfolio. Since the wallet is directly connected to the Mycelium exchange, there will be few permission requests coming from the application on your side. These requests are your location (for the local trader) and access to the camera (QR code). 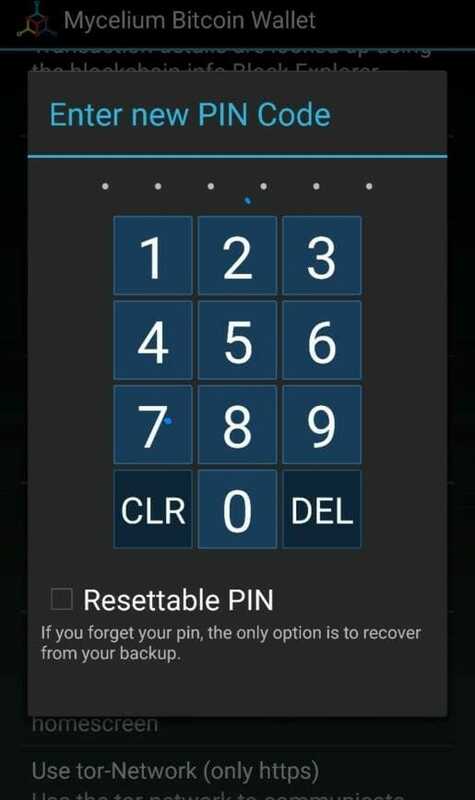 Although optional, we would highly recommend you to set up your own PIN code and recovery passphrase and write them down on a piece of paper, so you would not forget them. These keys add to your security and keep hackers away from your BTC balance. After you have added all the safety measures and fulfilled all request, you can create new address at the end of the installation process by tapping “Create New”. Now, you will be able to receive and send BTCs to other Mycelium users or even outside of the platform without issues. 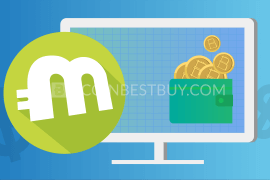 The best way to use the wallet services is through Mycelium marketplace where you can find sellers near you or by linking your Mycelium profile with other exchanges, such as Coinbase, Bitfinex and CEX.IO. 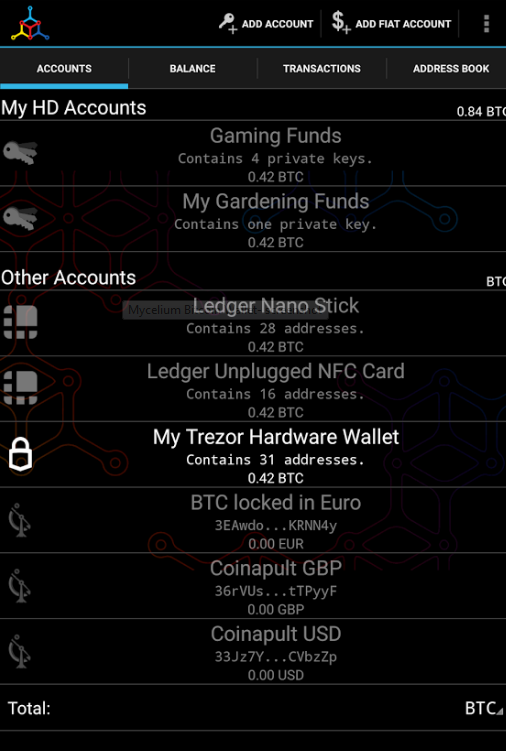 You can also link your Mycelium wallet with hardware device (Ledger Nano S, TREZOR or KeepKey) for increased security. 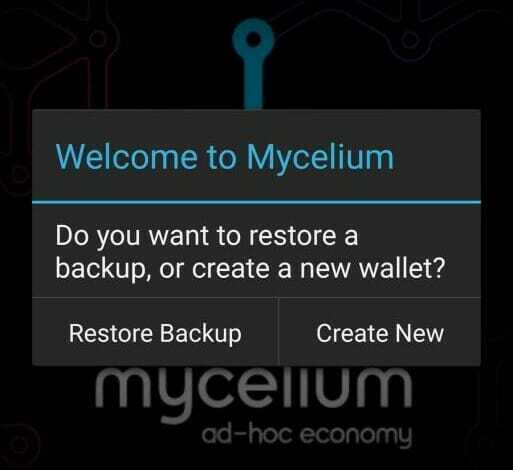 Mycelium wallet offers a cold storage capacity for its clients, as it is downloaded on your phone. 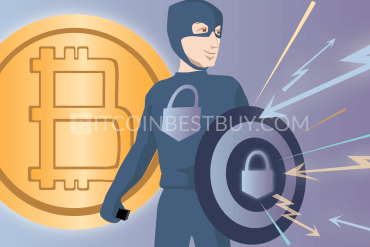 The PIN code, as well as passphrase seed, are available security measures for you, while bitcoins balance can be accessed in both online and offline environments. The service is completely free of charge and is installed without blockchain information (data about all transactions). Another important feature of the cold wallet is the local trader, a P2P exchange where you can meet other investors and send/receive BTC through purchases. The said trade would cost you 0.2% of the transaction value, while prices are set by traders themselves. The Mycelium wallet interface is probably one of the reasons why Mycelium became popular in the first place. With easy to navigate and understand interface, transactions come and go fast and easy. You have 4 main sections – accounts, balance, transactions and address book – each of them having their own functions. Accounts list all internal and external accounts you have, from Mycelium to Coinbase, HD wallets and other platforms. 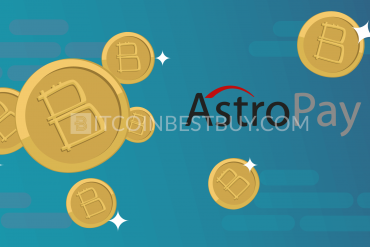 Balance and transactions show you the number of bitcoins and history of your activities at Mycelium, while address book shows your BTC code addresses which could be used for multiple send and receive transactions. 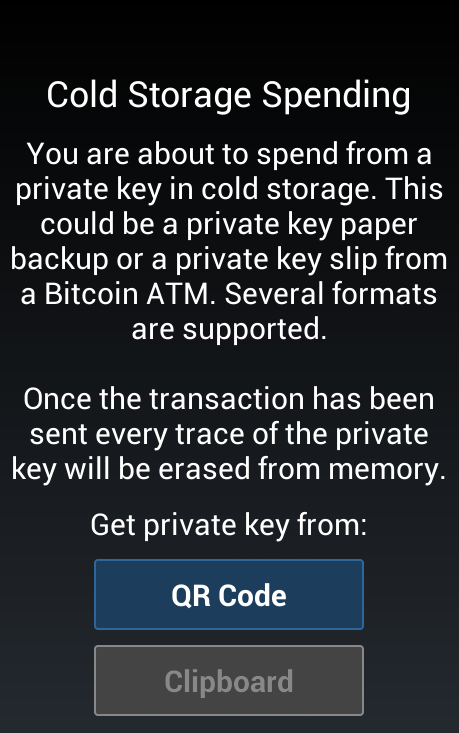 You have two ways that you can use to receive bitcoin at your Mycelium wallet. 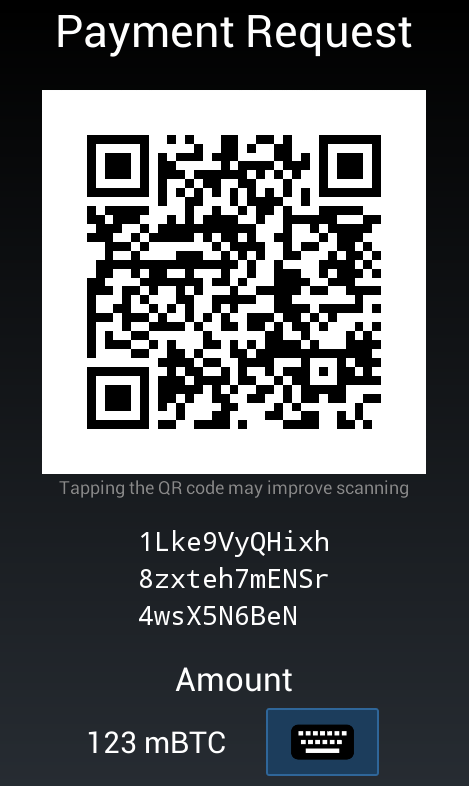 The first way is to directly send the QR or address code(s) to the individual you wish to get BTC from. Simply tap “Receive” button located on the “Balance” tab and you will get the “Payment Request” page with both QR code and address as well. 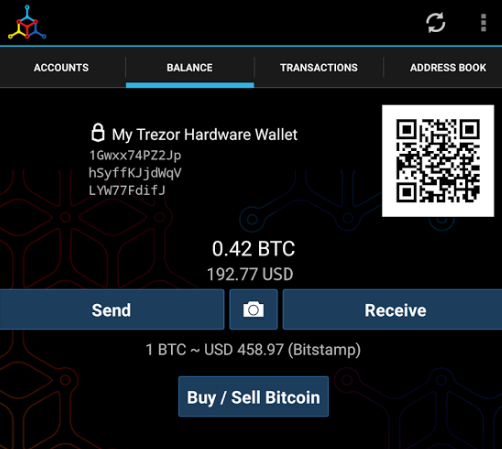 The picture above shows how to link your TREZOR wallet with Mycelium account. For more detailed information concerning this issue, read our TREZOR review. Another way is to copy paste the address from your “Address Book” and use it when buying bitcoins inside and outside of Mycelium. You can also link various wallets’ addresses that are external, making transfers from wallet to wallet quite easy and fast. useful security functions such as 2FA, encryption and cold storage. multiple address generation and multisig options available. Overall, the security level of the product offered by Mycelium is deemed as adequate, providing necessary security or traders to use wallet services. Mycelium is a platform that exists only on the mobile network, with other environments not available at the moment. Wallet services are in the same predicament, as you can download the app and tap the screen to get bitcoins in or out of your balance. It is highly unlikely that the company might develop PC or web browsing versions anytime soon. 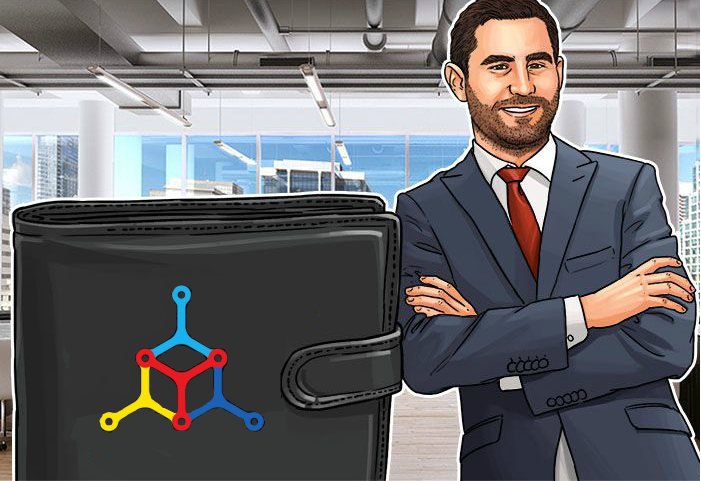 Apart from Mycelium wallet, there is plenty choices out there in the market that you can use to safely stash and transfer your coins. 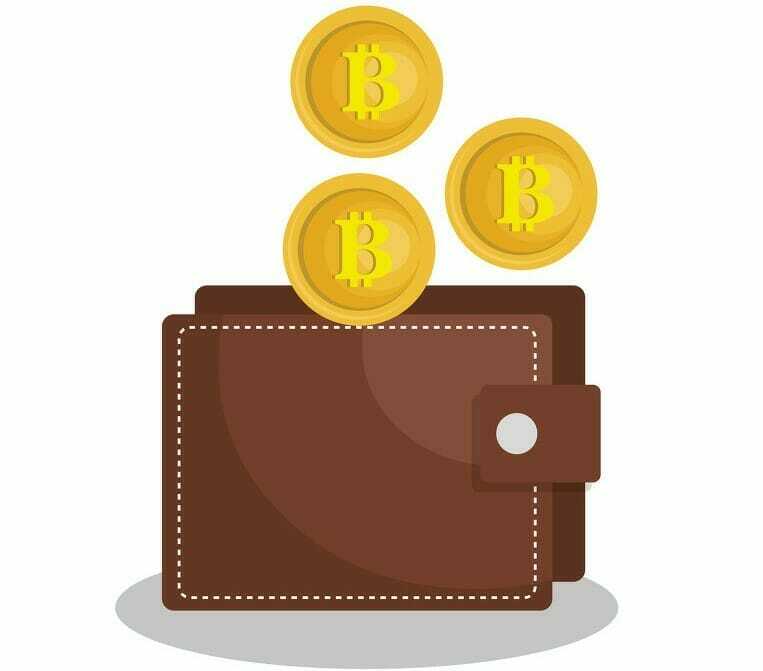 Mycelium vs bitcoin wallet is always a handy analysis to make, as it provides more clear pros and cons of all options available for traders. We made a number of wallet reviews, from “hot” online platforms to hardware devices, investigating their functions, features, pros and cons. 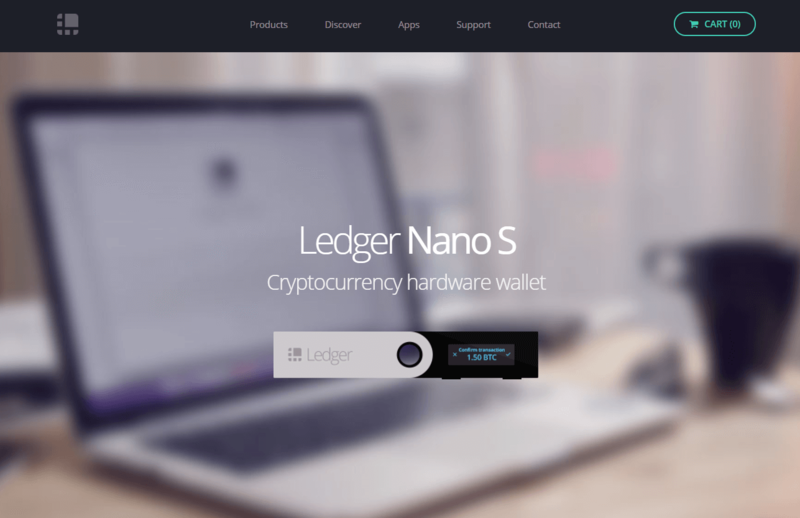 Ledger Nano S is a hardware BTC storage device that acts like a mini chipset and can be plugged into the computer. The appliance comes with all HD features, screen included that makes it one of the most secure ways to stash coins. Read our review about the wallet as we list out various features, functions, pros and cons. 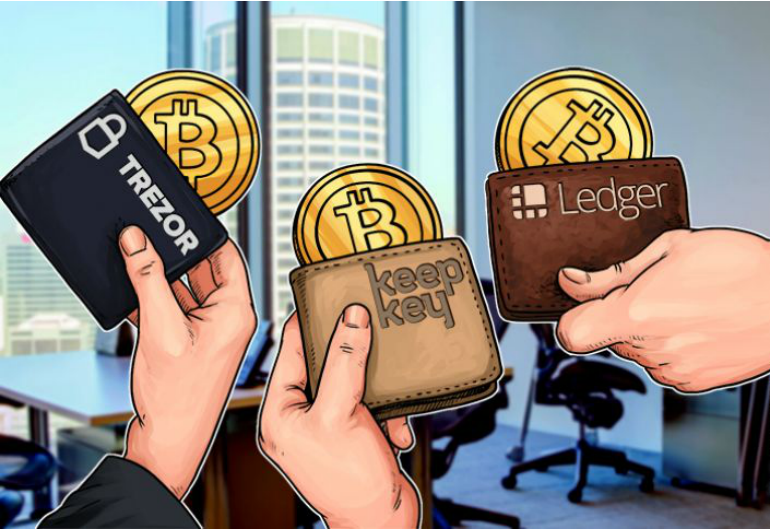 If you are looking for a secure way to stash your large quantities of BTC, then TREZOR would be the right choice to take. 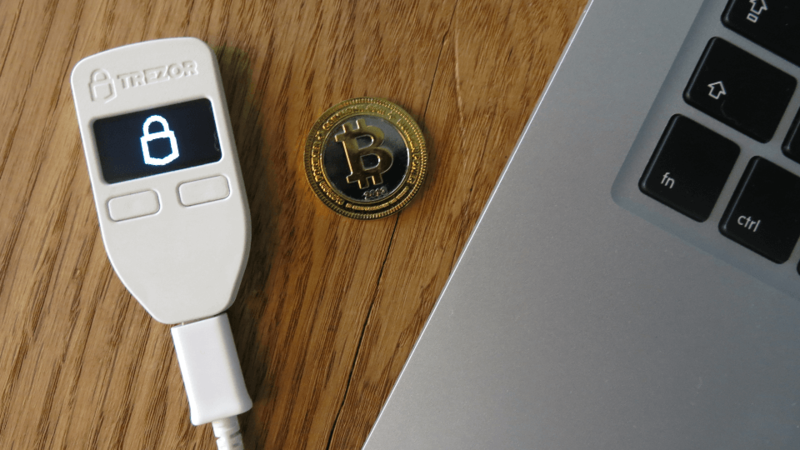 Acting as a minicomputer, this HD device provides numerous safety features, such as private keys, offline mode functions and recovery seeds that would make hacker’s job quite difficult to break. Read our review of the wallet’s pros, cons, functions and many other features, as we list them up and provide step-by-step guides on how to use the cold storage product. KeepKey, coming from the same company, has many similar (if not the same) features as TREZOR. We made a review of the physical wallet’s pros, cons, price, functions and features that you should be aware of prior to the purchase. We have also provided a step-by-step guide on how to properly setup the HD wallet, cutting the time you would need to research the process. 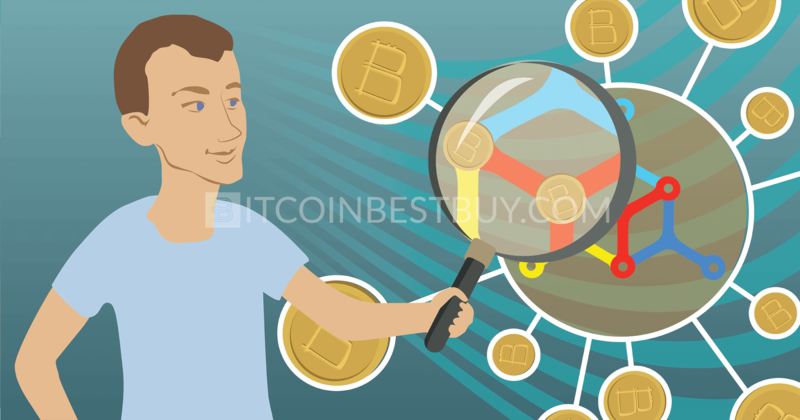 If there are issues that have not been covered by this guide about Mycelium, feel free to contact us at any time at BitcoinBestBuy. 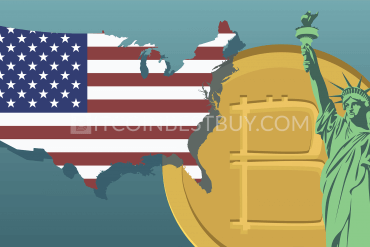 Coinbase is the best way to buy bitcoin online in the United States, Canada, Australia, the UK & Europe. Liquid, low-fee US-based bitcoin exchange in multiple currencies. 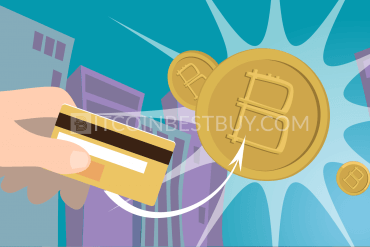 Purchase bitcoins instantly with a credit/debit card or local bank transfer. ID verification required. CEX.io is well-funded reputable bitcoin exchange. Buy and sell bitcoins in a few clicks using your Visa or MasterCard (max $1,000 daily without verification). Great option worth checking out. 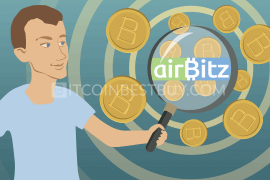 LocalBitcoins is a peer-to-peer platform that allows you to buy bitcoins anonymously (without verification). It matches buyers and sellers online and in-person, locally in 14,380 cities and 248 countries including USA. 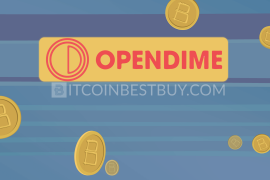 Purchase BTC with cash, bank transfer, gift card, or PayPal. Why donate? The thousands of newcomers joining this evolutionary economy every single day push bitcoin prices to unprecedented highs. Every bitcoin donation you make enables us to raise awareness of its benefits among those who are new to bitcoin. 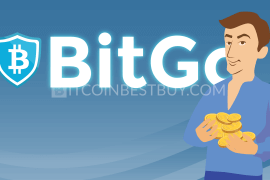 We help the beginners to find the best BTC exchange, to buy bitcoins the fastert way answering the most basic questions: "What is bitcoin?" and "How do I buy bitcoin?" in our quick bitcoin guide. 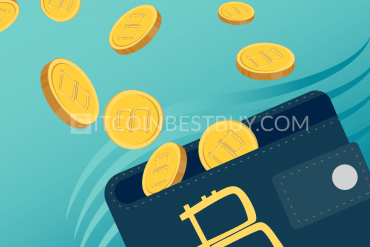 Welcome to BitcoinBestBuy - our simple and quick guide to buying bitcoins online with a credit card, finding the best and most reputable bitcoin exchanges; and securely storing your altcoins. 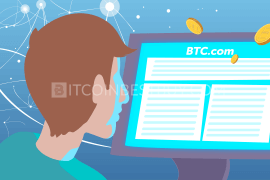 Read the most definitive and comprehensive beginner’s guide on how and where to get BTC; and receive your first coins within minutes!